You may require a glowing look for a wedding, or a more in-depth peel for a more problematic skin. Whatever you desire Rejuvenate use a variety of peels to achieve the right effect for you. The ageing process is ongoing throughout our lives.Unbelievably, depending on our lifestyle the effects of ageing can be visible in our 20’s. The underlying connective tissue and padding becomes less elastic and drier, hence the skin begins to sag, look less supple and wrinkles begin to form. Additional damage can occur as a result of excessive sun exposure, smoking and alcohol. •Mild peels, are used to freshen the skins appearance and give a radiant look. •More powerful peels medium to deep, strip off minor blemishes, brown pigmentation, reduce fine wrinkles and lessen the appearance of acne scarring. AHA’s are a mild peeling formula that produces a light peel. These peels are ideal for treating fine lines, reducing or removing uneven pigment, reduces open pores and improving acne prone skin.Rejuvenate use a range of AHA’s peel solutions of various strengths. All our peel solutions are classed as free acids, this means they are categorised as a medical strength. Therefore only qualified healthcare professionals can use these peel solutions. Due to the strength of our AHA peel solutions, it is necessary to prepare the skin for two week prior to having a skin peel. When commencing a treatment plan it is necessary to start with the lower strength and build up to the higher strength. It may take multiple peels to obtain the desired effect. 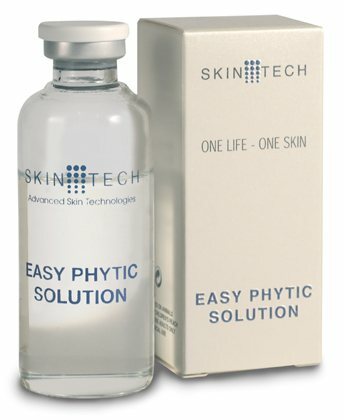 Easy Phytic Solution is based on Skin Tech’s new release-controlled technology. It provides slow-release, progressive but complete penetration and full action of all the components of the solution. Easy Phytic Solution combines the benefits of three AHA’s and mixed with phytic acid improving efficiency and minimising side effects. Easy Phytic peel is classed as a superficial peel. It is an excellent treatment to lift ones completion and boost confidence. An ideal treat for yourself prior to that special occasion, a wedding or birthday or just to feel and look good. Easy Phytic can also be used once a month for a maintenance therapy. The following day it is essential to commence the prescribed Skin Tech daily creams, these creams have been specifically formulated to be used in conjunction with the peeling procedures. Treatment to be repeated once or twice a week. Social life is not affected. 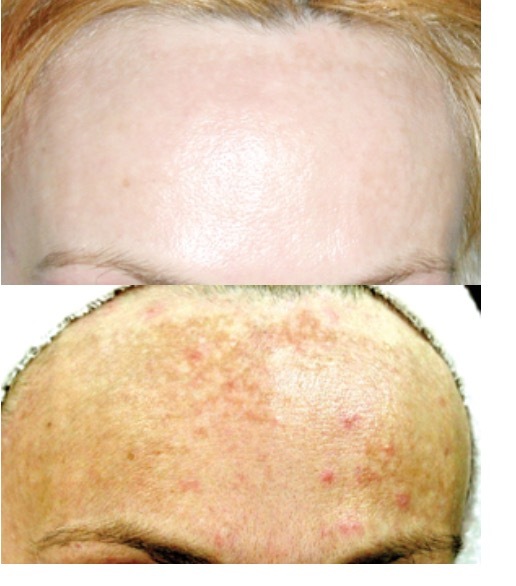 Trichloracetic Acid (TCA) is a flexible medical peel with a wide range of depths, actions and effects. It is considered the safest and easiest chemical peel. This two-layer skin peel works by exfoliating the top layers to stimulate collagen throughout all the layers of skin. It can be used as a superficial, mid and mid to deep dermal peel. 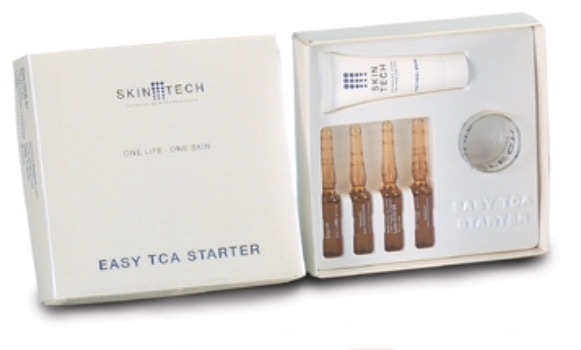 On the face the Easy TCA peel can be used to fight the most noticeable signs of photoageing, such as lines, dry and uneven skin colour. The recommended protocol is one peel per week for four weeks. 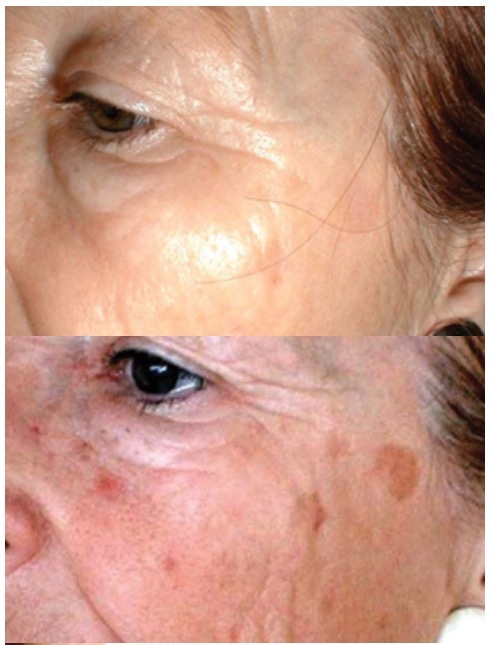 Four peeling sessions along with the use of daily care creams, constitute a regeneration cycle. TCA can be applied to face, neck, décolletage and hands. The recommended protocol for the hands, neck and décolletage are, one peel is applied on alternate weeks for eight weeks. The regeneration cycle on the face, hands, neck and décolletage can be repeated up to three times after a six-week period. It is essential to always use the recommended sun protection, and avoid sun exposure during the peeling procedure and for six weeks afterwards. During the medical peeling procedure patients should refrain from using any home cosmetic peeling or exfoliating products. 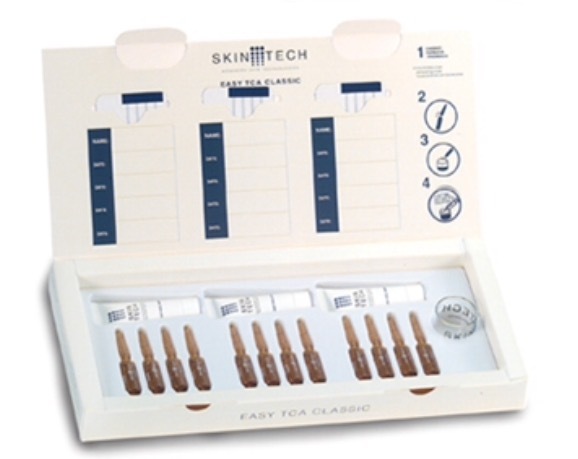 TCA can be safely used in any season and on all phototype skin.